This is one of Kate's Faves! Enjoy Dish Wish for $7.96 (regularly $9.95) until April 25th. Gentle on your hands and powerful on grease, this zesty citrus dish soap cleans your pots, pans and glassware with a brightening blend of lemon, grapefruit, and orange essential oils. 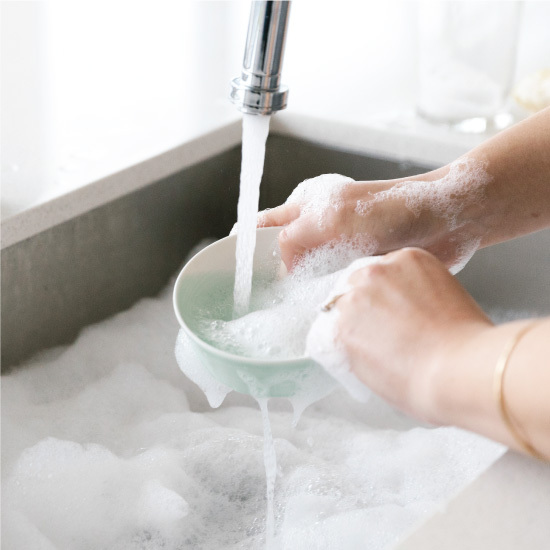 Dispense 1-2 pumps of dish soap onto brush or sponge to wash and clean dish ware. Use to clean your pots, pans and glassware with a brightening blend of essential oils and plant-based ingredients. This powerful formula is gentle on your skin, so you can say goodbye to grease, residue and stuck-on food, and hello to the goodness of plants.